We’re a corporate gifts companies in Johannesburg with our strength in branding corporate gifts and promotional gifts designed to meet your specific marketing requirements. 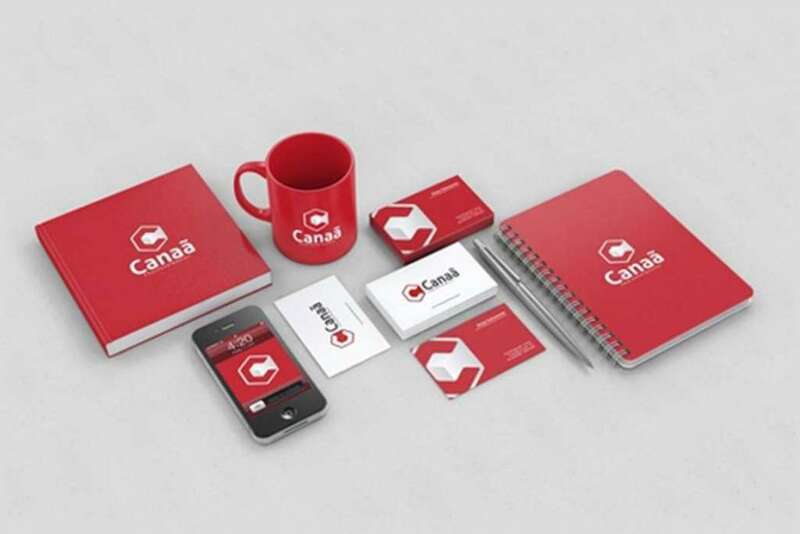 From printing of branded mugs to stationary prints, we provided gifts tailored to your event requirement. Corporate gifts and promotional gifts are the perfect way to build brand awareness and credibility, and should never be underestimated. They are a powerful way to build strong business relationships. We ensure that clients have variety to choose from; Silk screened, Pad printed, engraved, embroidered depending on the product. Our corporate gifts can be distributed throughout South Africa, we offer free delivery.